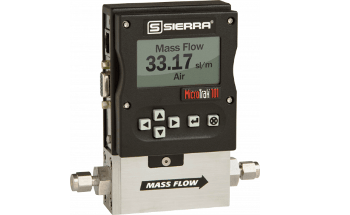 Back in 1997, Sierra was the first to launch a combination volumetric vortex and multivariable mass flow meter. 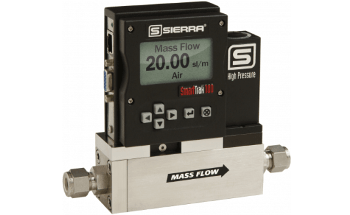 Now, Sierra’s fully redesigned InnovaMass® iSeries™ 240i/241i is founded on twenty years of success measuring five process variables for liquid, gas, and steam with a single connection. 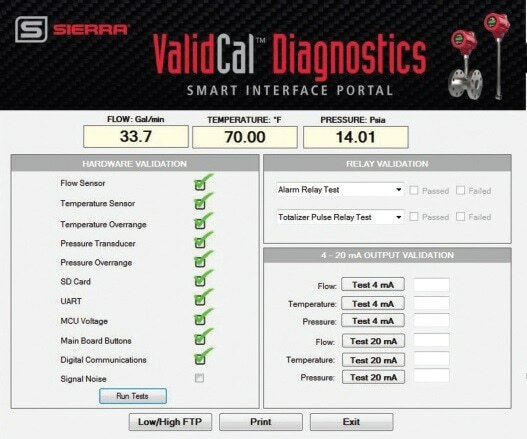 Now, with the newest hyper-fast microprocessors, field diagnostic and adjustment capability, powerful software applications, and a new advanced flow calibration facility, Sierra’s vortex iSeries delivers performance, precision, and application flexibility not possible until now. 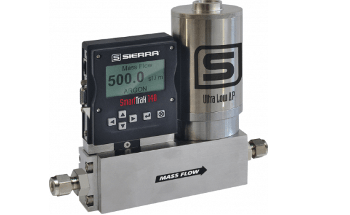 The Innovative flow energy management tools driven by the new Raptor II OS from Sierra will empower customer’s process and save money and time. 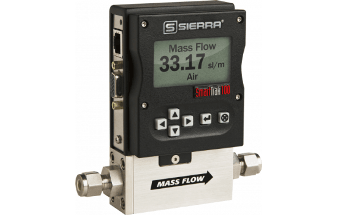 With Sierra’s advanced Smart Interface Portal (SIP), tap into the InnovaMass and utilize a range of robust software interfaces to improve one’s meter’s performance. 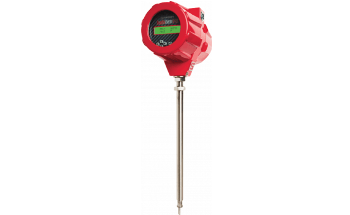 Any flow meter’s performance is only as good as its calibration. Each InnovaMass is calibrated by Sierra’s new calibration facility in Monterey, California, to guarantee the best possible performance. 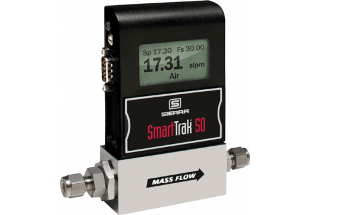 Flow standards with accuracies better than 0.2% of reading are used to guarantee the maximum accuracy possible. Customers can visit Sierra’s online store to custom configure and purchase the InnovaMass. The company stocks select models for next day shipment. 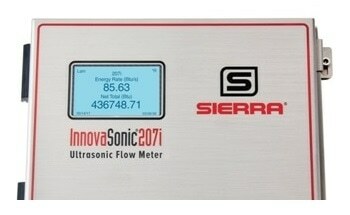 Sierra is the only company in the industry where one can purchase vortex meters directly from factory.